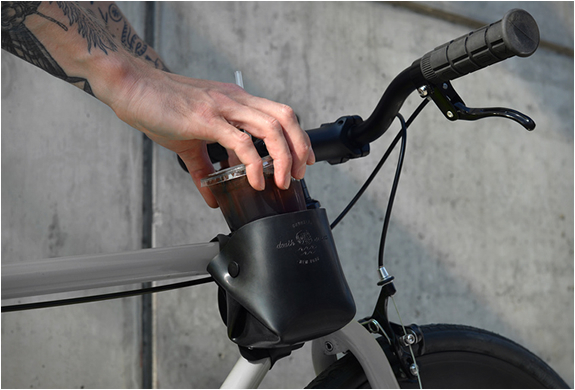 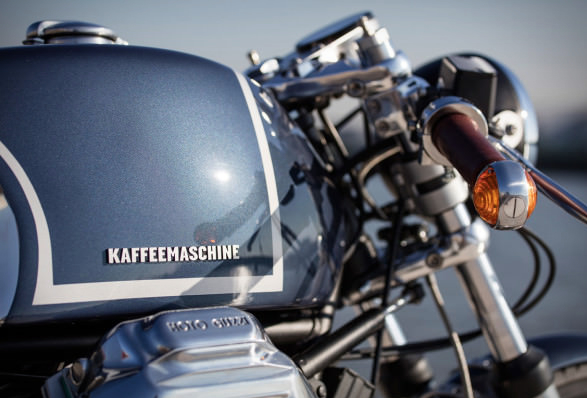 This stunning build is the latest masterpiece to roll out of KaffeeMachine, a custom motorcycle shop from Hamburg in Germany. 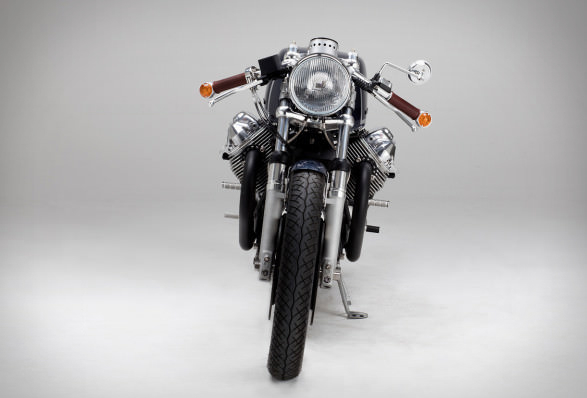 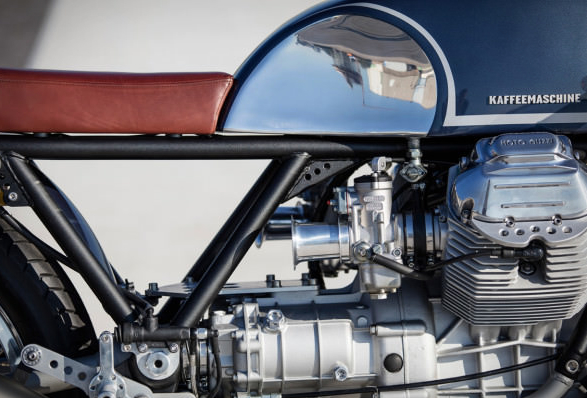 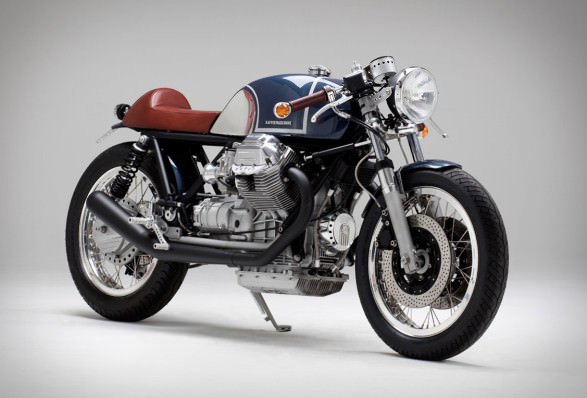 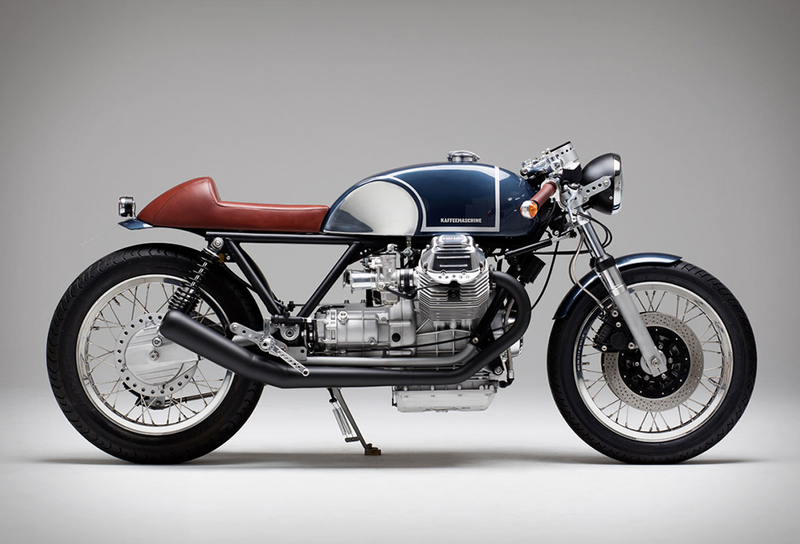 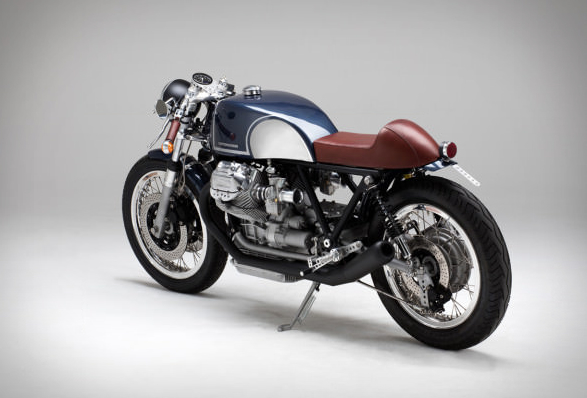 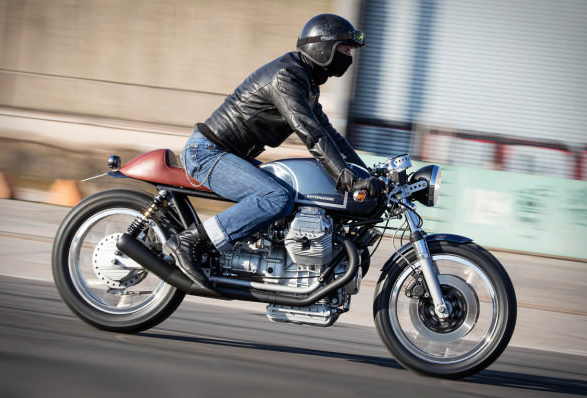 The bike, a freshly-customized Moto Guzzi is elegant, immaculately finished and powerful. 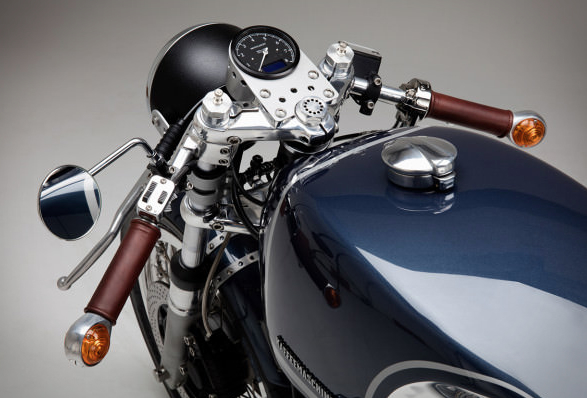 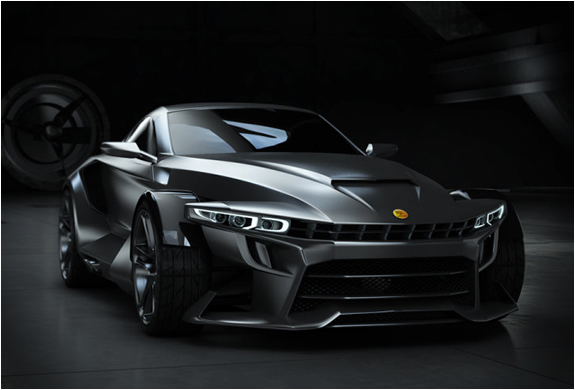 Stripped to its essentials, the minimalist ride was initially a Le Mans Mark III, it was tuned with a V11 1064cc V-twin engine with plenty of grunt and 91 hp, finished off with a vintage Jaguar blue color scheme, and beautiful brown leather details.